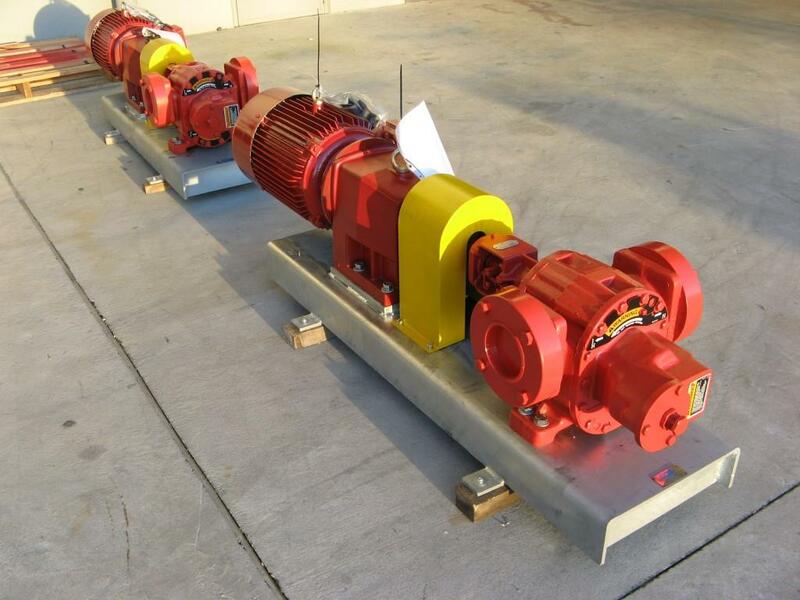 Pump & Valve were approached with a requirement to pump molasses at very high flowrates – 1,500l/min for 2 pumps and 900l/min for the remaining 2 pumps. 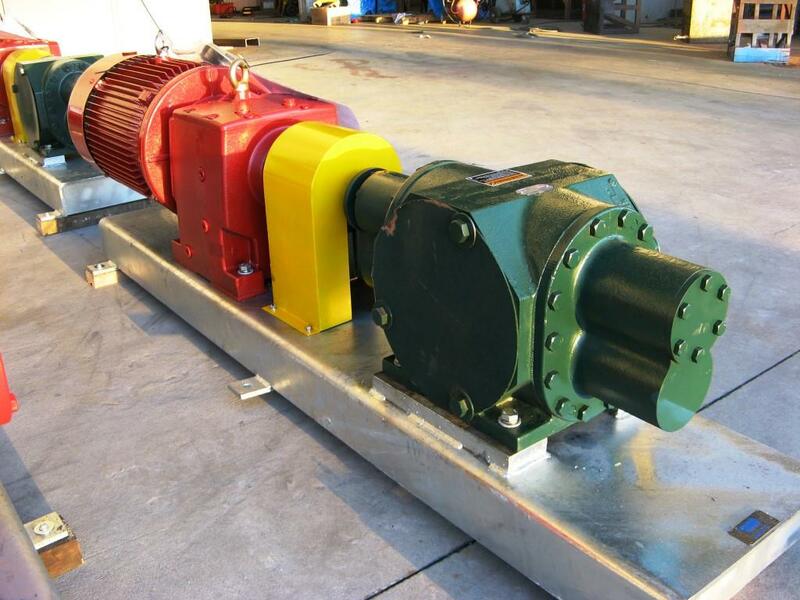 Pump & Valve supplied 2 x Roper Bulk Handling series pumps for the 1,500l/ min duty and 2 x 3600 series pumps for the 900l/min duty. 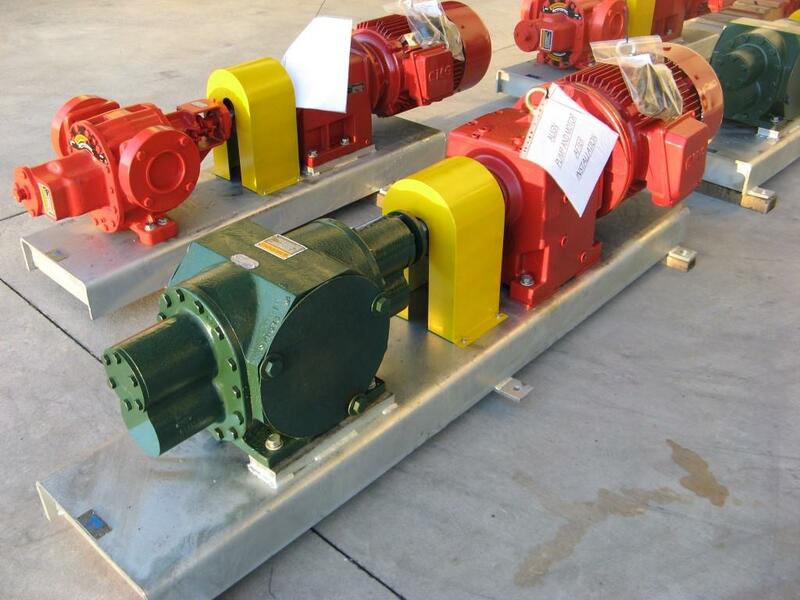 The bulk handling pumps proved to be absolutely ideal for pumping the thick sticky molasses – the large 8” ports and the specially designed gears have performed admirably ever since installation.